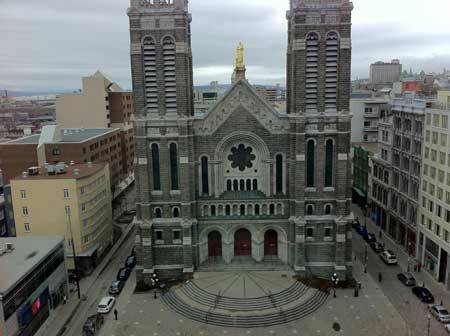 Skylanders – "On Game Design"
As you may (or may not) know, I’m in Canada this week (Quebec, specifically), for work. It’s raining (not snowing) — about 37 degrees farenheight during the night and 42-ish during the day. All in all not as cold as I expected, but fairly wet. It’s been an interesting trip so far. The flights were fairly tame, especially given my recent experiences. I did get on a tiny midget plane to get from Detroit to Canada, though, and that was interesting. 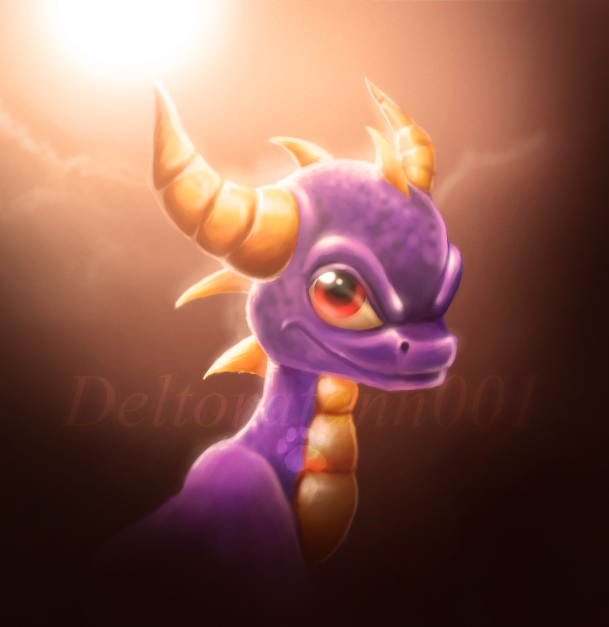 There’s a bunch of fan art and various other artistic contributions, plus some speculation. Good stuff! I’ve linked a few of my favorite pieces of fan art below (hopefully the artists who made them won’t mind too much) but there’s some other good stuff on the site. If I could show my ten-year-old self the “magic moment” of putting a Skylanders figurine on the portal and watching it come to life on the screen, I think mini-me would be floored. 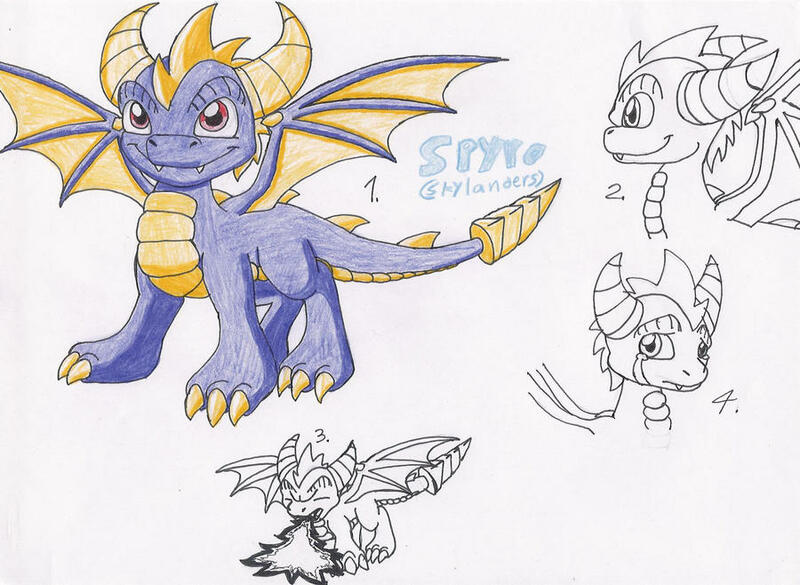 Toys for Bob are truly doing some incredible things with the tech behind Skylanders Spyro’s Adventure, and it’s a pretty clear indication of what the future holds for toy/game hybrids. 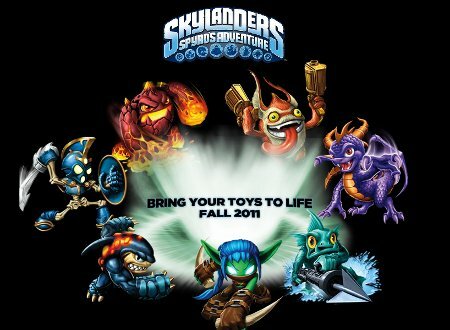 Even beyond the fact that the game is aimed at a younger demographic, I can’t imagine gamers of all ages being unimpressed with the cool hybrid tech the Skylanders devs have created here.